Studio App Builder - Voted Number One New App Builder in 2015! If you’re developing apps or have developed, you would know how tedious the process of developing an App is, Counting the number of man hours and the resources needed to deploy a single app. Often, we maybe forced to rethink the way the app was designed. But what if there was an easier way to build an app. A much better approach, where you didn’t even have to code. Or if you’re on the business or marketing side and want to get an app immediately done without spending huge $$$$ on a single app? You still can. How ? Well, using an app builder online tool to build apps is a brilliant new advancement in app development! Making the process of building apps for iPhone and android, both easy and fun through a user-friendly, drag and drop visual editor with no coding needed – is exactly what Studio App Builder offers its users. 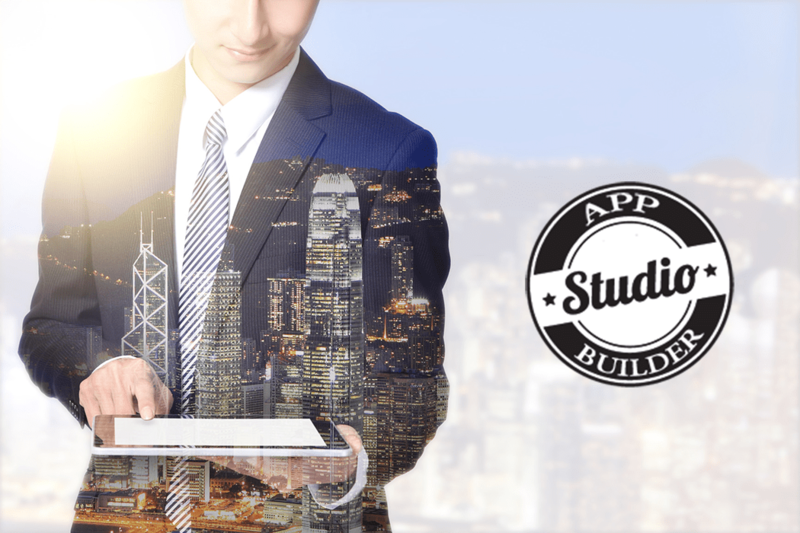 The Studio App builder, professional app building software not only comes loaded with all the great features of other app builders online, but currently offers the best prices for app building memberships! Comparing prices of popular app builders, Studio App Builders summer of 2015 new launch special pricing rings in at about 85% less than any other app builder on the market! Offering Unlimited Lifetime App Builders account for just $199.99 through August 2015, makes Studio App Builder the most popular software to build apps with! Some of the features include; ability to publish unlimited apps, lifetime updates, effective push notifications, generous cloud storage, and access to hundreds of custom templates and modules to build with. 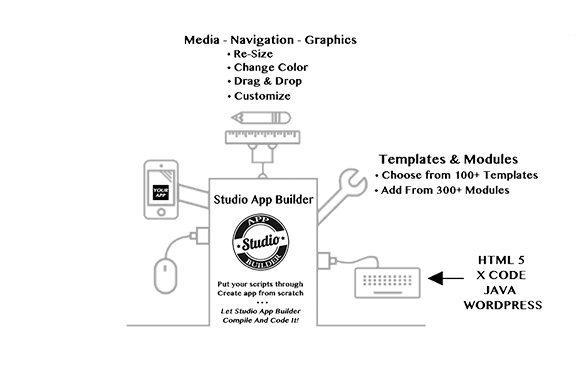 The Studio App Builder is hands down the best choice for building apps with!